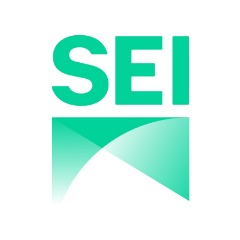 Stockholm Environment Institute (SEI) focuses on Environment Sustainable Development Natural Resources & Energy and is headquartered in Stockholm, Stockholm, Sweden. We are an international non-profit research and policy organisation that tackles environment and development challenges. We connect science and decision-making to develop solutions for a sustainable future for all.